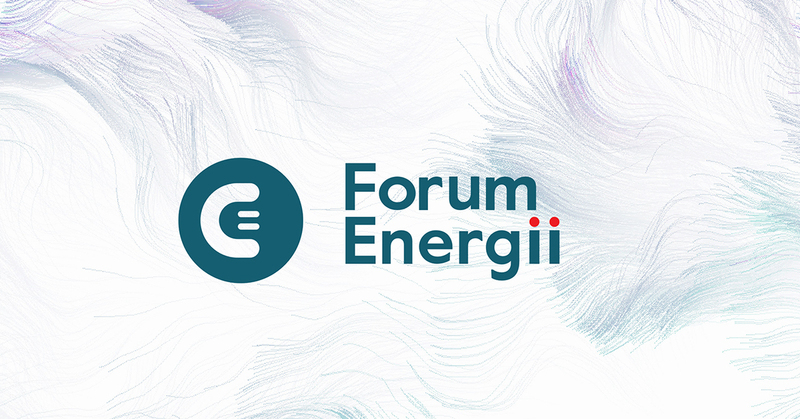 On Tuesday 26 March 2019, Natolin students took part in the working lunch meeting with Dr Aleksandra GAWLIKOWSKA-FYK, Head of the Power Project at Energy Forum (Forum Energii), a think tank focused on forging the foundation for a clean, innovative, safe and efficient energy sector. Dr GAWLIKOWSKA-FYK, specialised in the EU’s energy policy and regulations and experienced in regulatory and research fields of energy, discussed with students her career path, challenges, as well as topical energy issues. The students were particularly interested in the EU’s internal electricity market, pipeline politics, low-carbon transformation, but also such specific questions as energy performance of buildings in Poland and interlinks between cyber security and energy security. The meeting was organised by the Energy Governance Nest.